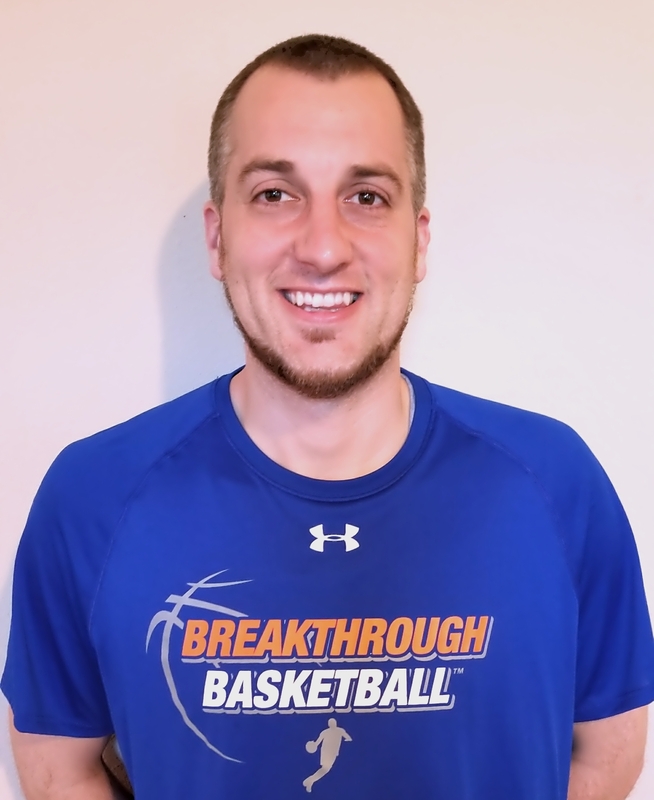 Breakthrough Basketball Elite Guard Camp in Vancouver, British Columbia! This is a 3 day basketball camp in Vancouver, British Columbia that will teach you the essential skills, techniques, habits, IQ and drills to become an elite player (to develop an elite mindset, which is what truly separates players. ).